Fairy tale, Natsu Dragneel, Lucy Heartfilia, Couples, Love, Fairy Tale Folder icon, Anime icons, Dragon Slayer, Blonde girl. CreativeFolders '+g+"
Anime Icons Random Icons Fairy tale, Natsu Dragneel, Lucy Heartfilia, Couples, Love, Fairy Tale Folder icon, Anime icons, Dragon Slayer, Blonde girl. 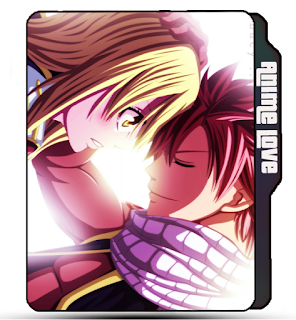 Fairy tale, Natsu Dragneel, Lucy Heartfilia, Couples, Love, Fairy Tale Folder icon, Anime icons, Dragon Slayer, Blonde girl. Fairy Tale, Natsu Dragneel, Lucy Heartfilia, Couples, Love, Anime icons, Dragon Slayer, Blonde girl. 😇 Name : Lucy Heartfilia, Natsu Dragneel, Fairy Tale, icon. 😊 Category : Anime icons. 😉 More Labels : Fairy Tale Folder icon, blonde Lucy Heartfilia icons, Natsu Dragneel folder icon, blonde girl icon, anime icon, Couples folder icon, Love icons, Anime tv shows folder icon, Dragon Slayer icon.